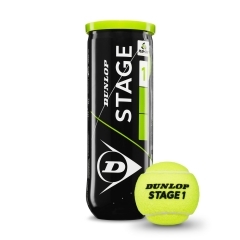 The ball Dunlop Fort tennis has always been the first choice of discerning players and experts. The rebound of the Fort Dunlop is instantly recognizable, as well as good "feeling" of its impact with the racket and his constant flight and devoid of any imperfection. 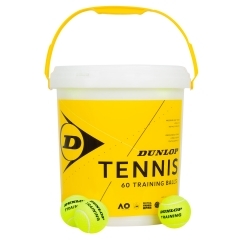 All this makes it a tennis ball still unmatched despite all attempts to imitate it. 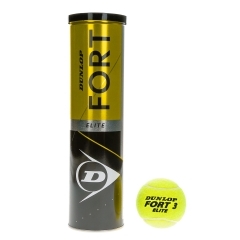 In the revamped version Select Tournament end only the best Fort Dunlop, a sort of "first choice" which provides even more clearly the feeling of playability and comfort of shots. 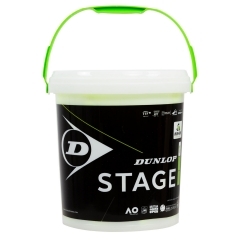 The central core HD (High Durability Core) increases the useful life of any surface and the natural felt Fluoro Cloth guarantees the best visibility in all lighting conditions. 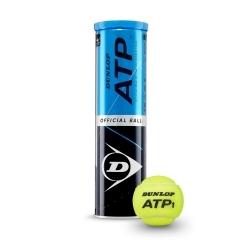 Pressurized metal tube 4 balls.